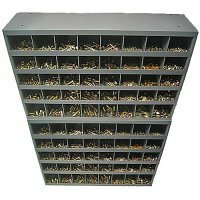 Commercial and industrial grade nut and bolt assortments. 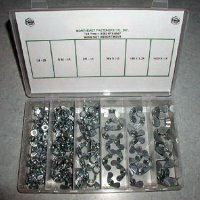 Metric and U.S. 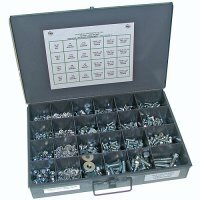 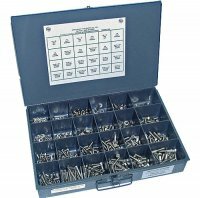 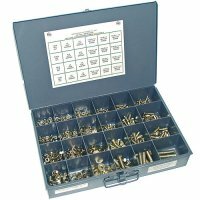 Domestic high grade fastener assortments of nuts, bolts, screws and washers. 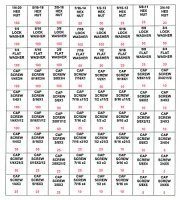 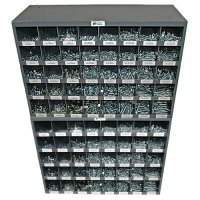 Fastener assortments are extremely popular because they prevent downtime for project deadlines and repairs. 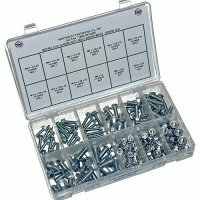 Having the proper nuts, bolts, screws and washers can save valuable time by not having to run out to the local store to replenish supplies. 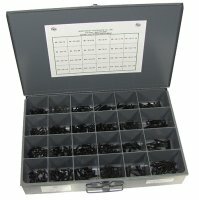 Assortments are often used for maintenance, repairs, projects and manufacturing. 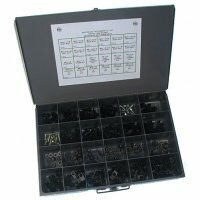 They are great for home, office or business use. 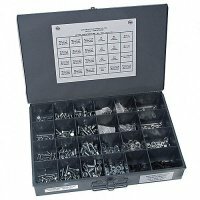 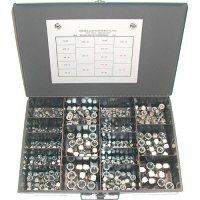 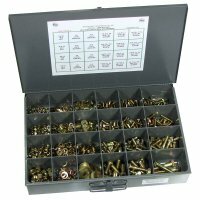 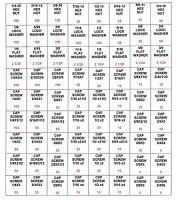 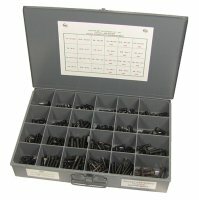 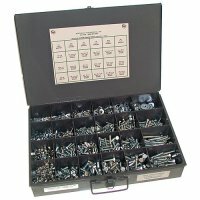 NutsandBolts.com has a wide variety of metric and US fastener assortments in grade 5, grade 8 and grade 8.8. 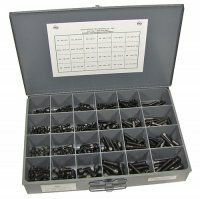 Choose from fine (SAE) and coarse (USS) threads in most lenghts and sizes. 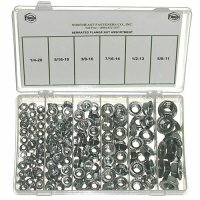 We have years of experience putting together combinations of fasteners to create the best assortment choices. 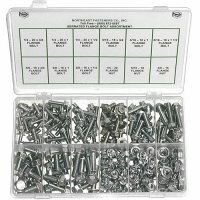 These assortments provide substantial savings over buying individual pieces of nuts, bolts and washers.